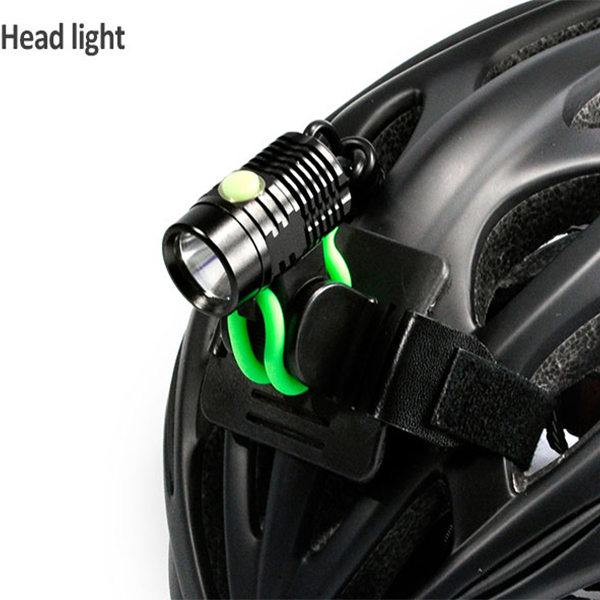 What makes the buyer come to our Booth for LED bike light samples at the last day? 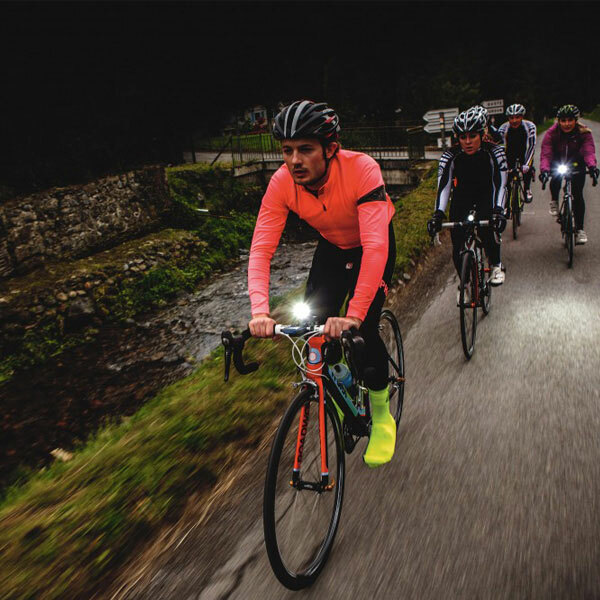 Home > News > Company News > What makes the buyer come to our Booth for LED bike light samples at the last day? 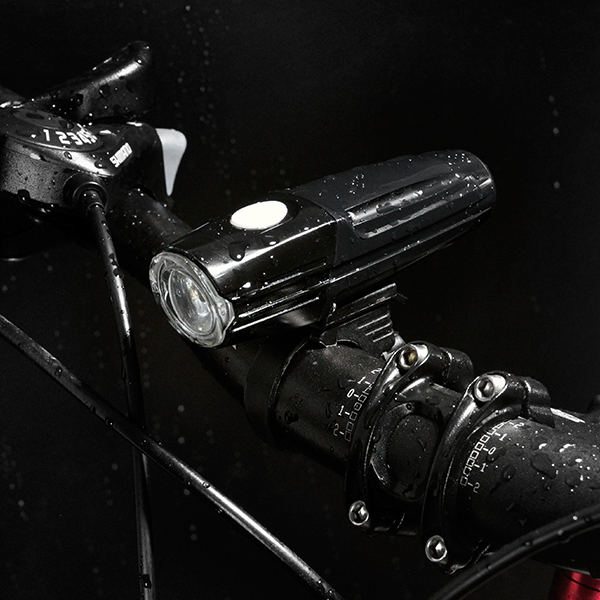 We attended the 28th China International Bicycle Fair from 6th to 9th of May in 2018, we mainly present the LED bike light there. There is one thing which left me very deep impression, which is about one customer from Germany. He came to our Booth at the first day, just looked around and seems didn’t show interests for samples. When we suggested him to buy some samples testing first, he replied would check other suppliers first, and then he left our Booth. At the night, we sent e-mail to him about our hot selling items, he replied may pick some samples at the last day. On 9th, we waited and waited, there came a familiar shadow, which is the Germany customer. 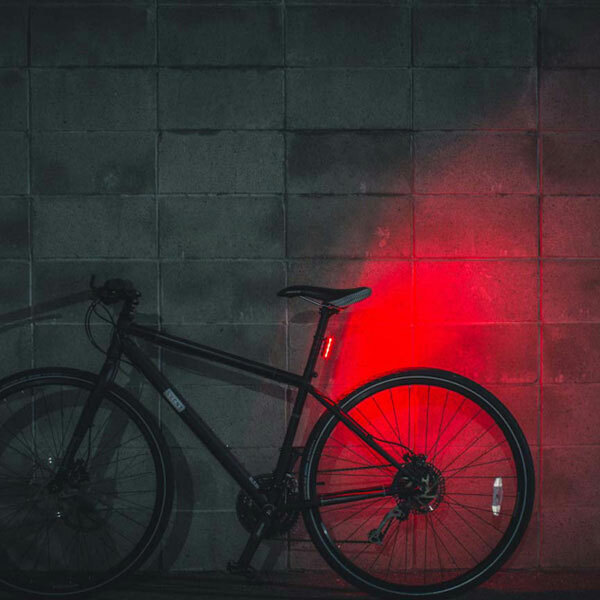 He walked to us and said would buy LED bike light samples. 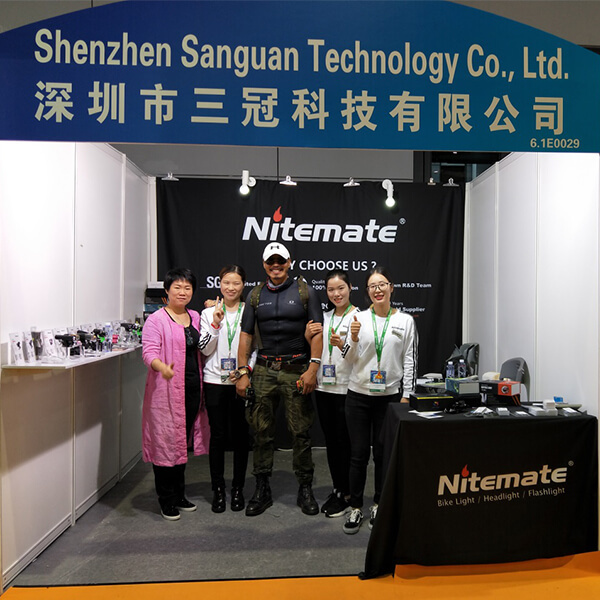 We said Hi to him and packed the bike light samples for him, and asked the reason that he finally decided to buy samples from us: professional service team at booth, quality product different from other competitors, reasonable prices and sincere guys. 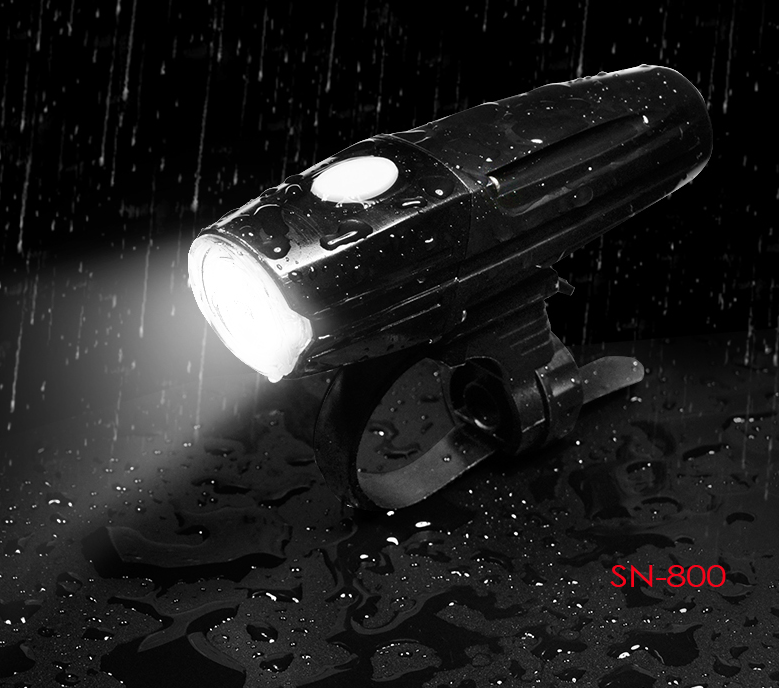 Ahaha, what a nice day about our LED bike light.